I’m a big fan of pallet construction as seen by some of our personal builds we have documented as well as projects of others that we have shared. Being able to re-purpose what was once considered a waste product into something that is functional and beautiful is considered a big win by me. The guys over at Woodworking For Mere Mortals did did just that by building and documenting a rustic looking pallet wheelbarrow planter as seen above. For those that have issues watching youtube, they took it a step further and even made a pdf of the construction process. How awesome is that! To see some more tips that include a sketchup file for the planter; click on the link below. With few exceptions-such as corn and pumpkins-everything edible that’s grown in a traditional garden can be raised in a container. 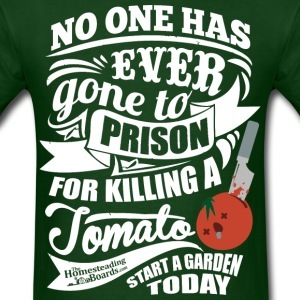 And with only one exception-watering-container gardening is a whole lot easier. 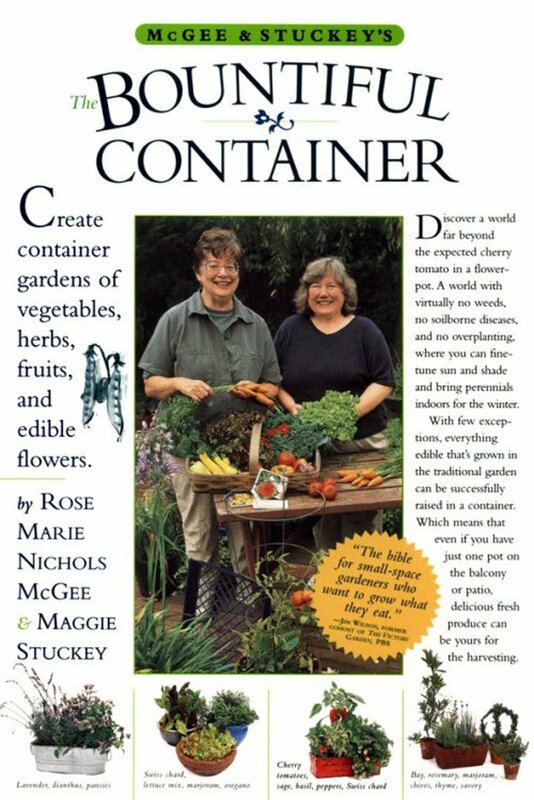 Beginning with the down-to-earth basics of soil, sun and water, fertilizer, seeds and propagation, The Bountiful Container is an extraordinarily complete, plant-by-plant guide.